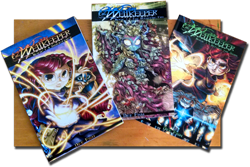 The WELLKEEPER©: Read The Wellkeeper ONLINE! 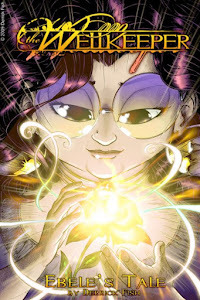 The Wellkeeper is now available to read ONLINE as a webcomic! Check back every Monday, Wednesday and Friday for a new page of the Amazing Adventure! CLICK HERE TO READ THE LATEST PAGE!